SAR’s seminar program is a unique and uniquely productive approach to fostering advances in the areas of study supported by the School. Seminars promote communication among scholars or practitioners at a critical stage of their research on a shared topic. 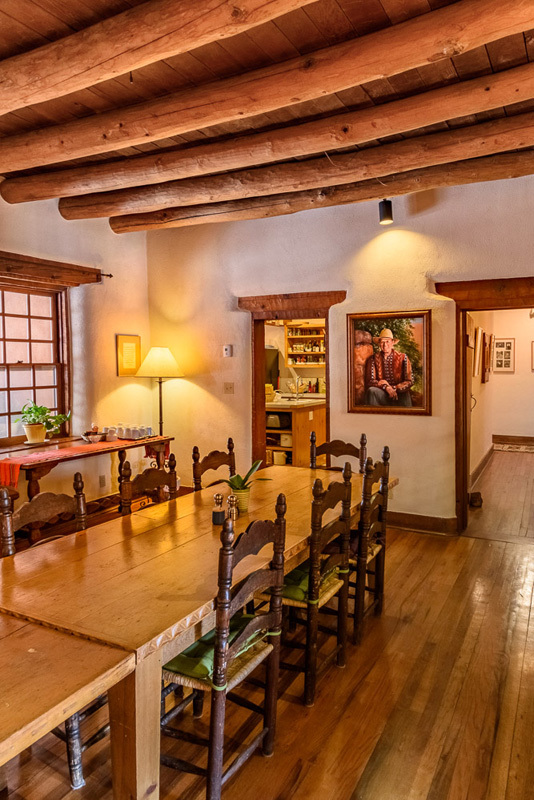 Each seminar consists of up to ten participants — including one or two who serve as chairs — who meet at SAR’s Santa Fe campus for three to five days of intense discussion. SAR’s renowned Advanced Seminar program convenes a group of scholars for a five-day seminar, the proceedings of which are considered for publication by SAR Press. Two or three Advanced Seminars are selected each year through a competitive application process. FEBRUARY 2019- April 30, 2019 — Accepting applications for SAR’s Campbell Advanced Seminar: Women and Development in the Global South. Click here for more information. With funding from the National Science Foundation, the Research Team Seminars assemble a group of scholars and/or practitioners who are at a point in their research when they need two or three days of sustained discussions about the project. Short Seminars last for two or three days and convene scholars or practitioners to discuss topics that can effectively be tackled in a shorter time frame. These seminars can be scheduled more rapidly than the Advanced Seminars. Over the years, the IARC has hosted many seminars relating to areas of its collection. The purpose of these seminars is to advance the understanding of the collection and allow Native American artists to interact and share their knowledge.